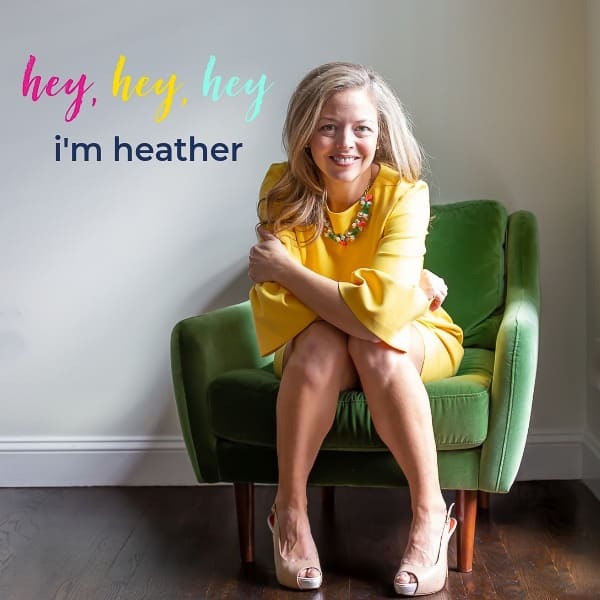 What happened to the good old days when you took a brown paper bag into school, scrawled your name across it with a broken crayon, and called it a day? Luckily though, I have a Pinterest account. 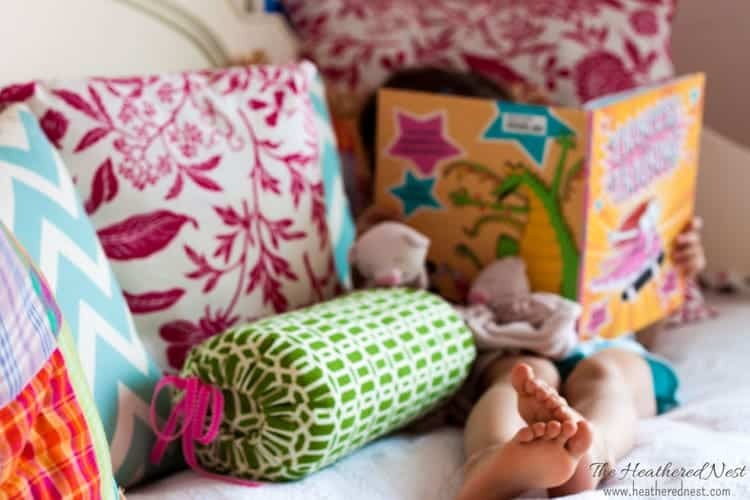 A mom’s secret weapon against all things sounding overly-crafty and complicated. 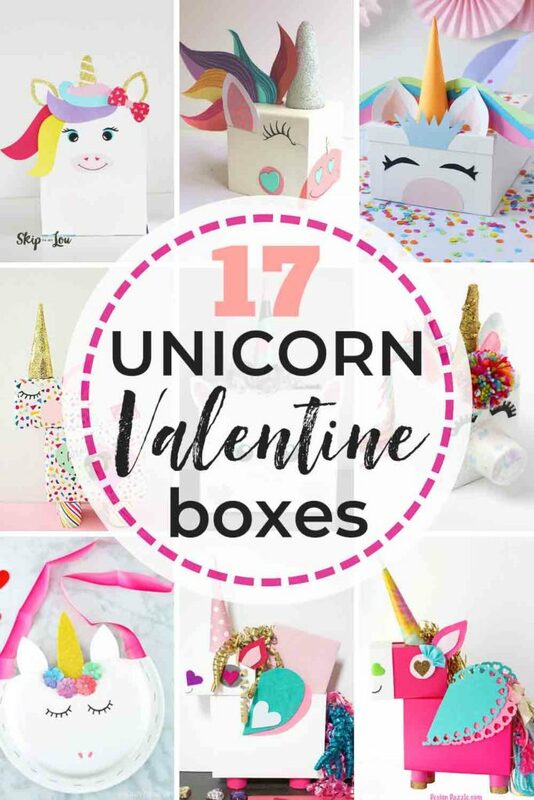 In less than the time it took the one lone tear to fall down my cheek while dreading the valentine unicorn crafting marathon, I had found 17 amazing unicorn valentine box ideas. 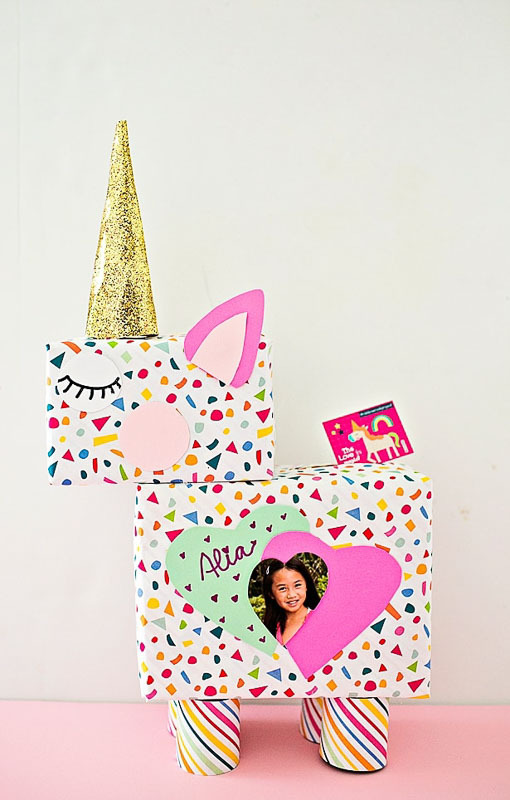 So if your little decided they wanted a unicorn valentine box this year, too, well then you’ve found not only a sympathetic ear here, but some fab ideas to save you as well. 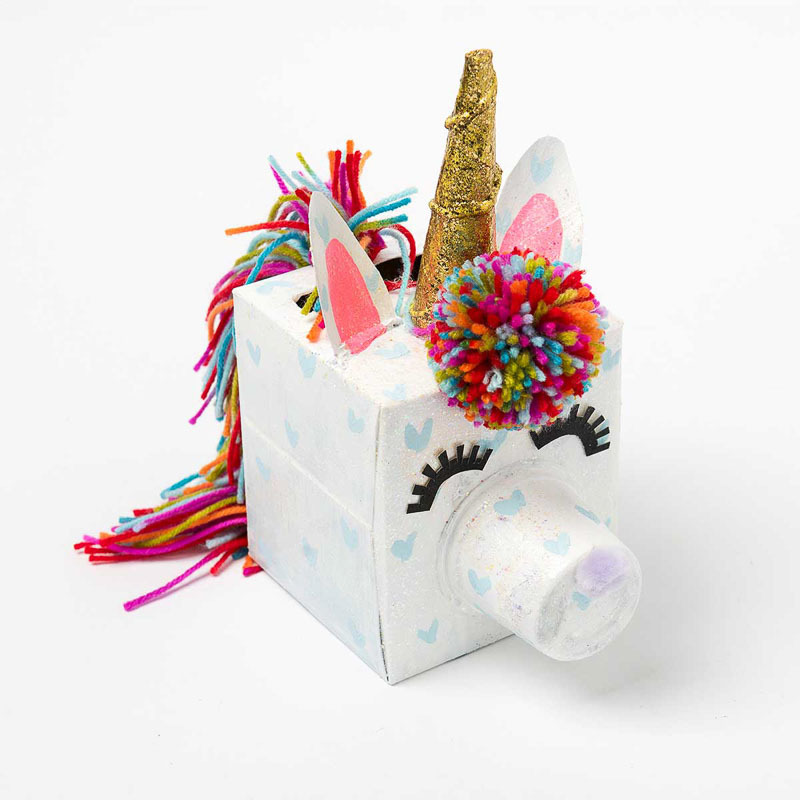 One of my favorites on this list, this unicorn valentine box made by Alice & Lois is basic without looking that way. 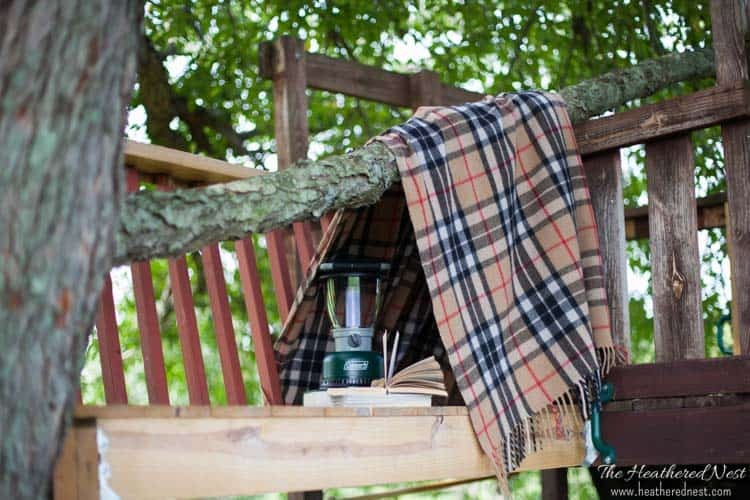 It’s quick to construct and requires only basic materials your probably already have at home. 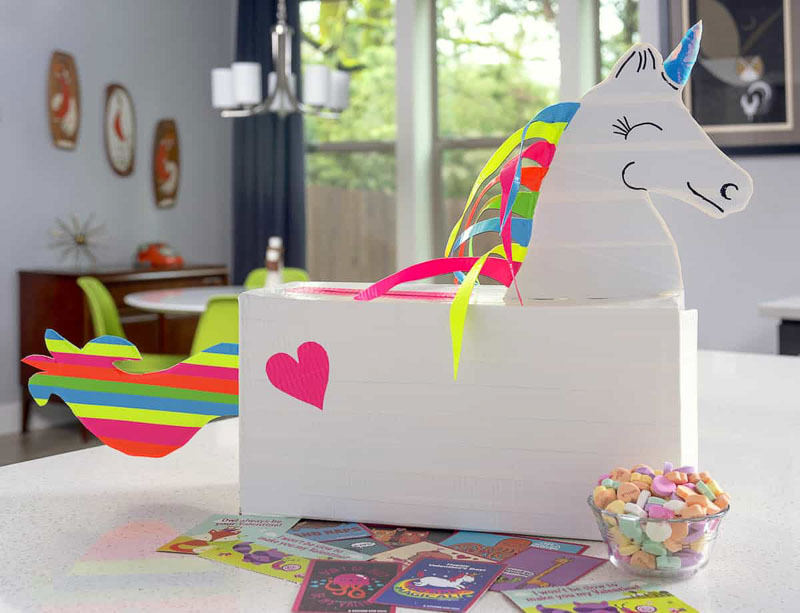 Decoart has comprehensive step by step instructions for creating their version, which is a little more complicated than some others but also is made with wood so that it’s longer lasting than a typical Valentine class party box. 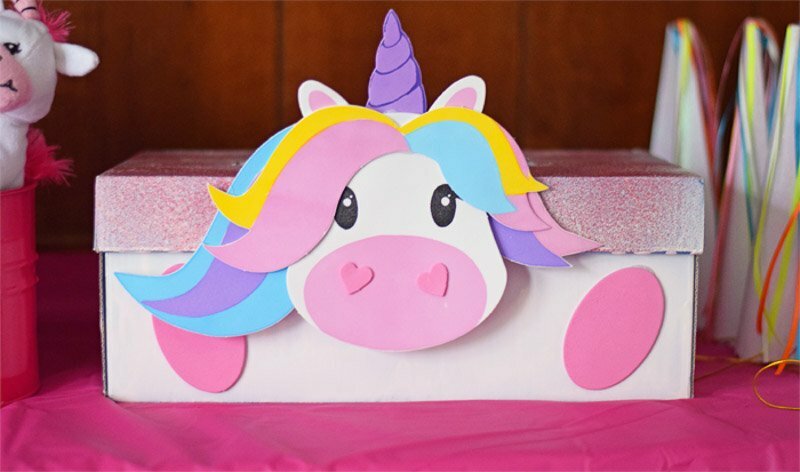 I like this version because they take a shortcut by using an inexpensive unicorn kit. 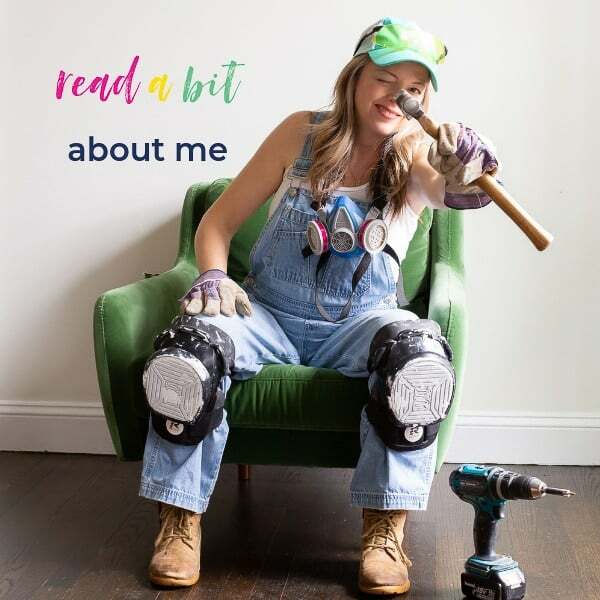 If you’re looking for one of the quickest versions of this project, go for this one! 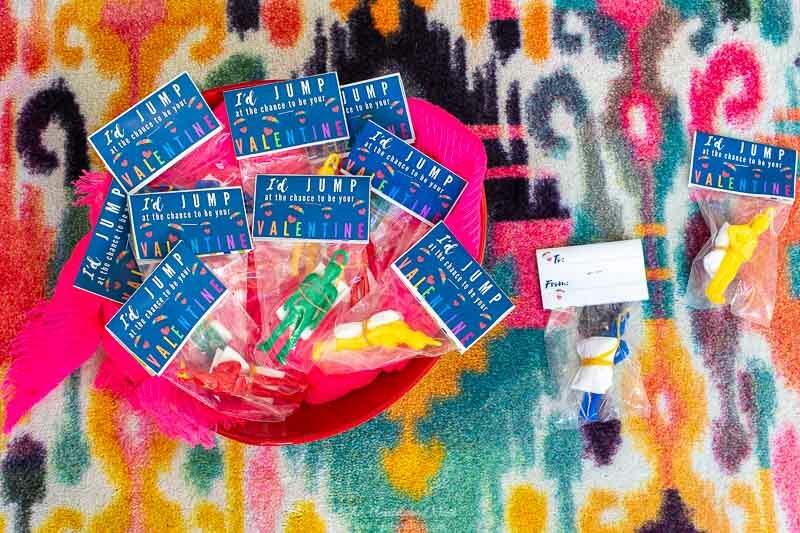 The caveat is that it will require a bit of pre-planning because you’ll need to buy the kit online and make sure it arrives in time to complete your project! 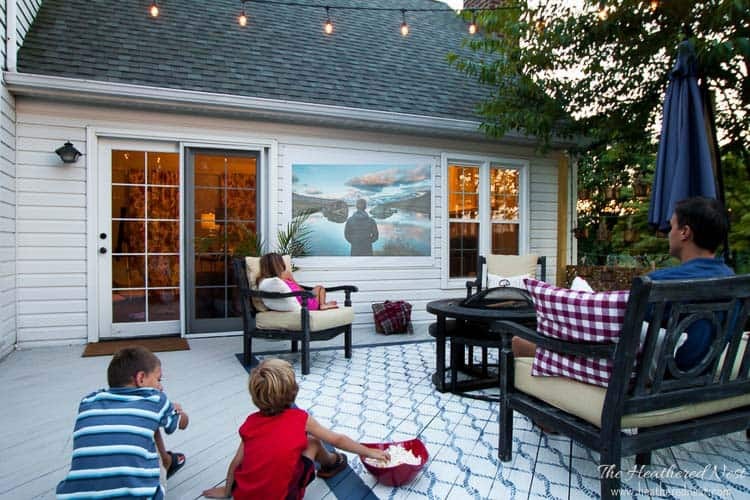 Want something a little outside the box? How about a mailbox? The Keeper of the Cheerios (whose blog name I happen to love, don’t you?) 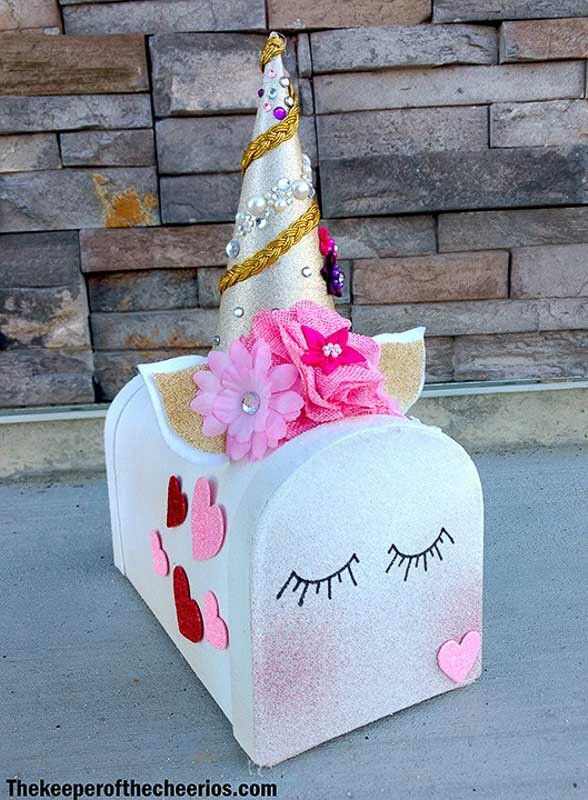 writes a very detailed tutorial to make a mailbox-variety unicorn creation. 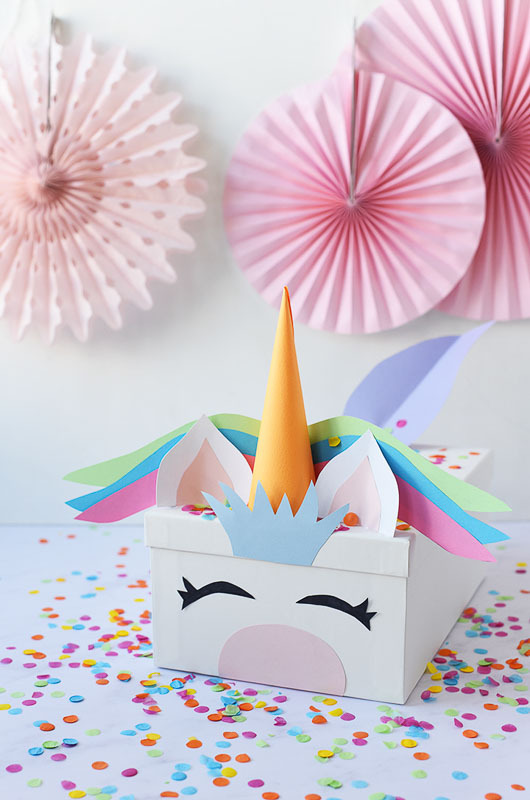 Toni at Design Dazzle will show you how to create an over the top, multi-level unicorn extravaganza of crafty valentine fun. Complete with glittery ears and ribbon curled hair, here’s another sweet option to consider! 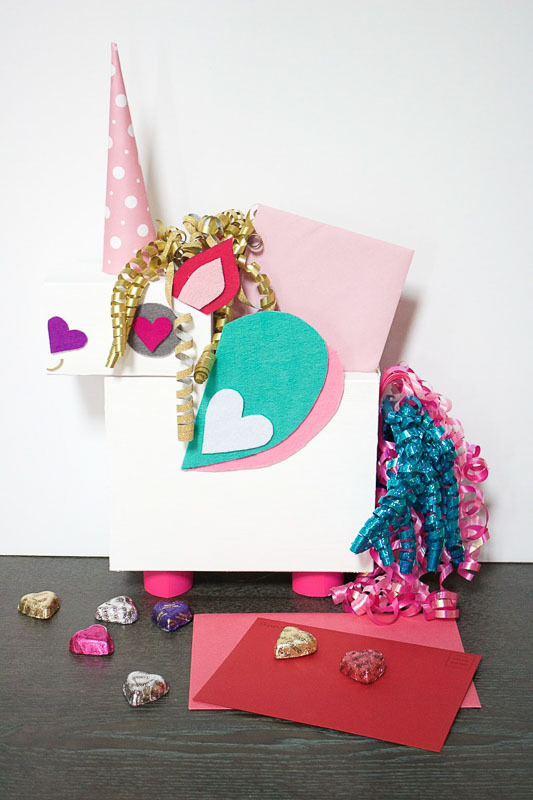 This is a darling unicorn valentine box, AND you can download the free printable elements you’ll need to complete it over at Skip to my Lou! 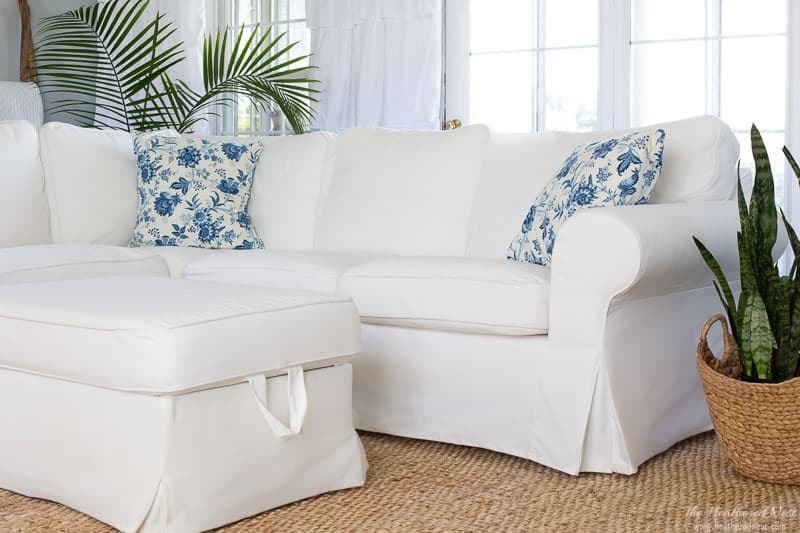 Easy breezy. 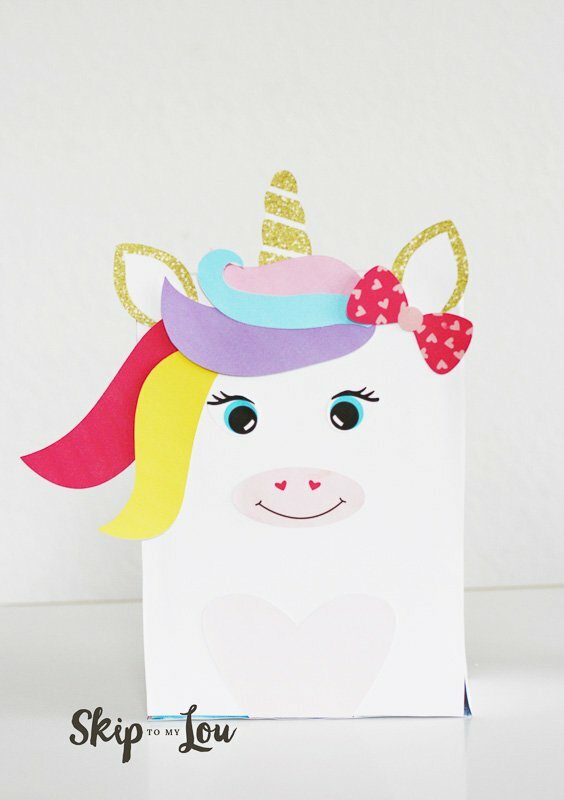 PLUS, if you REALLY want to go all in on the unicorn valentine theme, she has insanely adorable free printable unicorn valentines for you over there as well! 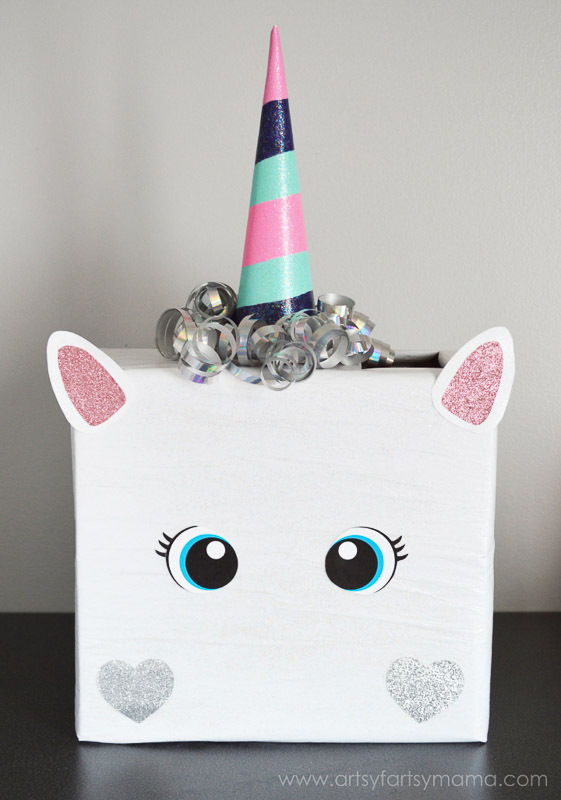 This is a unique take on a unicorn valentine box! 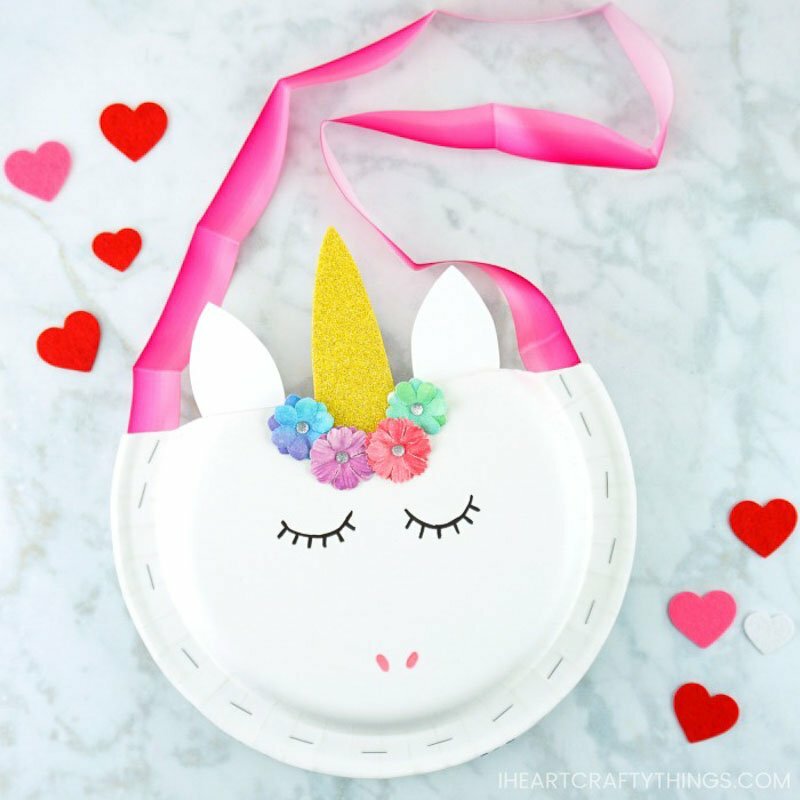 It’s made from paper plates, and the instructions are super simple, so check it out! 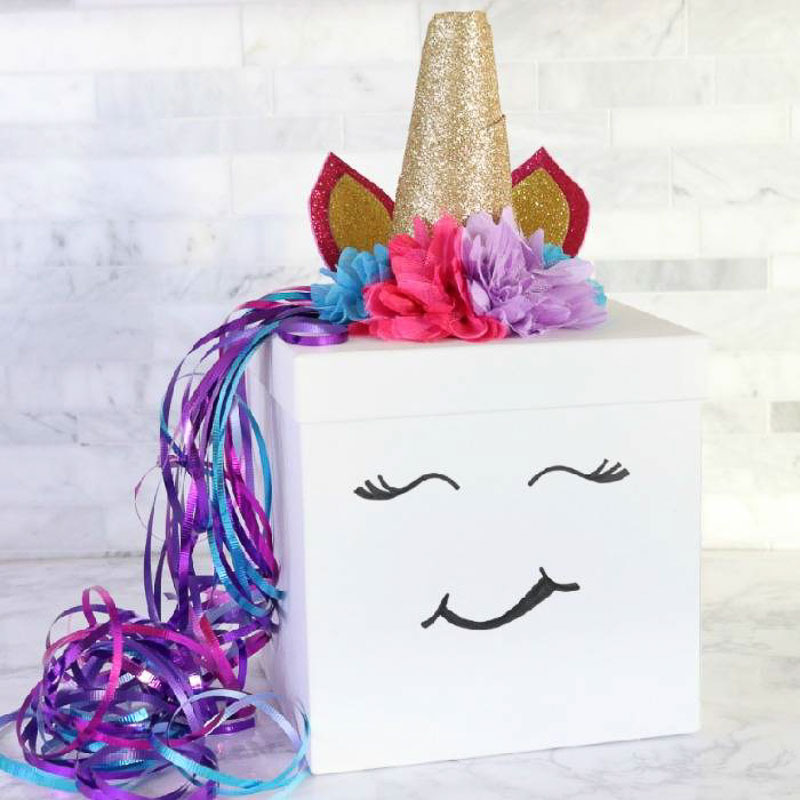 Amy shows you how to craft this one using Duck Tape. 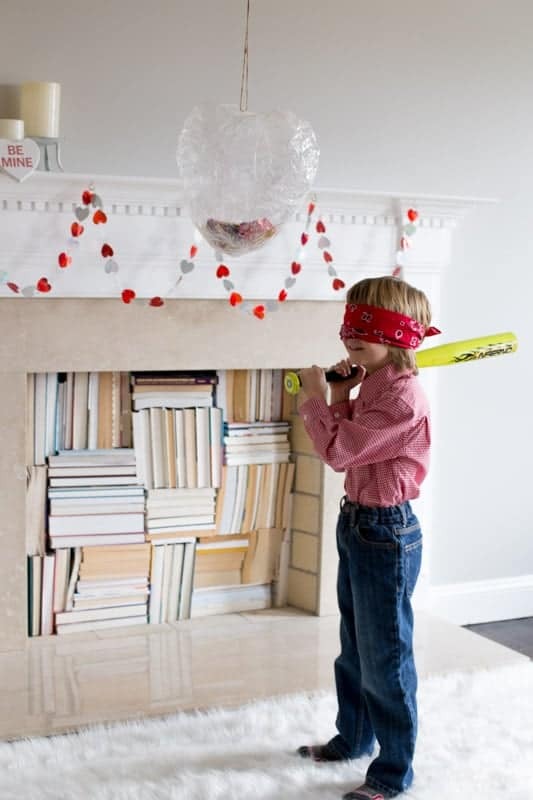 Of course, some of the big guys like BHG have their own versions of this popular holiday craft idea. 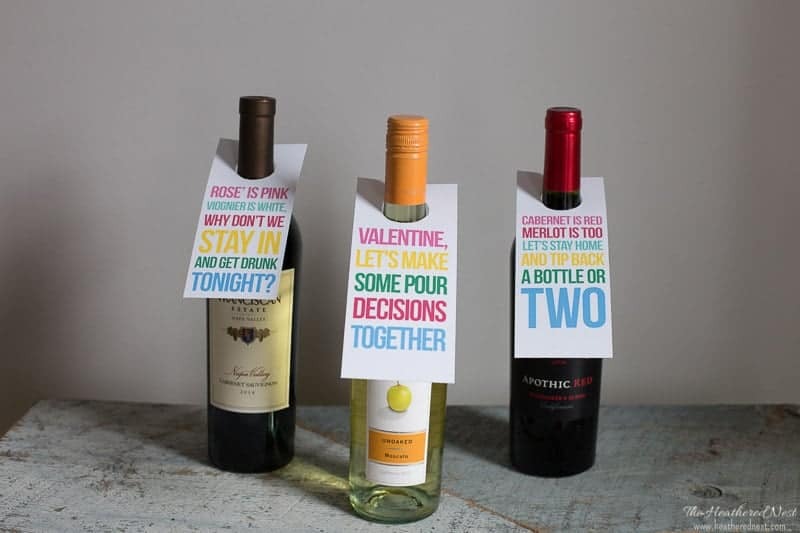 This one is cute and simple to boot. 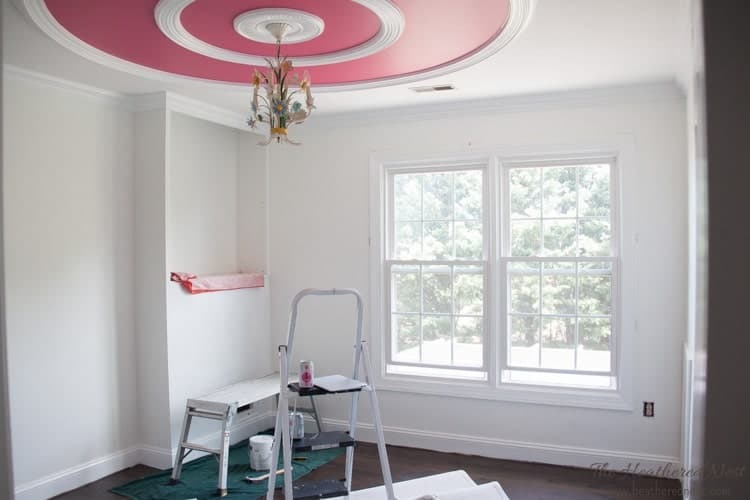 The ribbon tail is a cute touch, right? 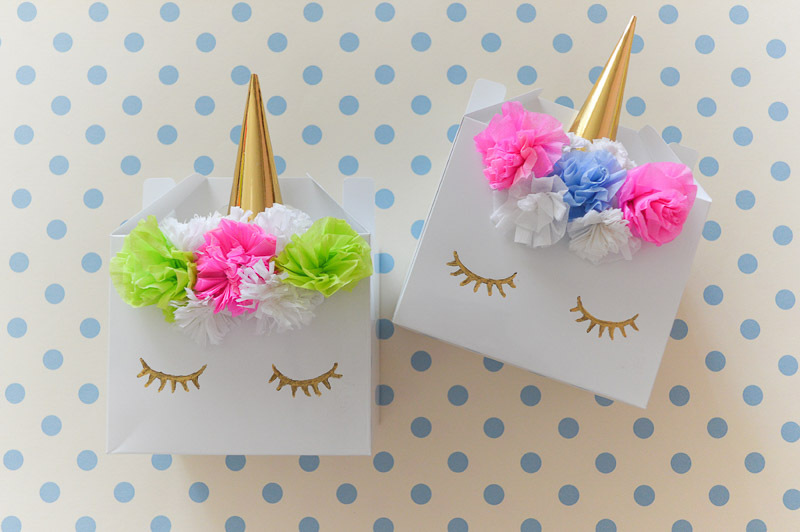 Add a cute crown of artificial flowers. 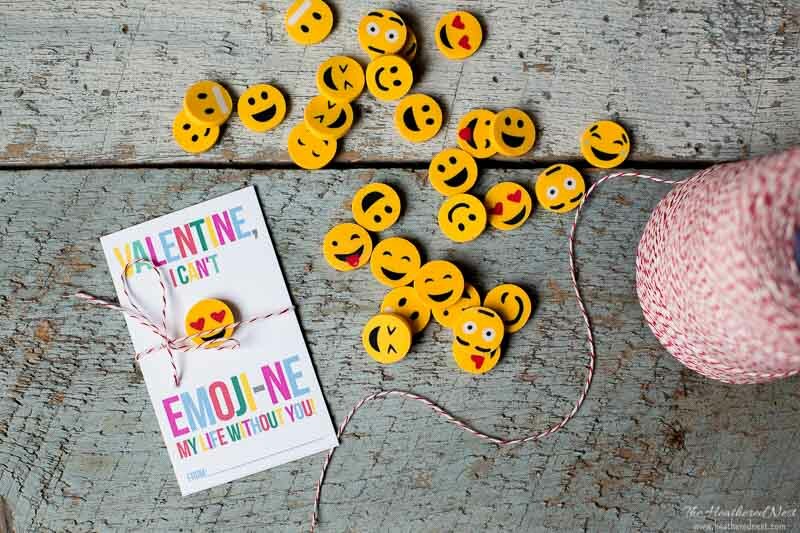 A 3-D nose and pom-pom embellishment are sweet additions. 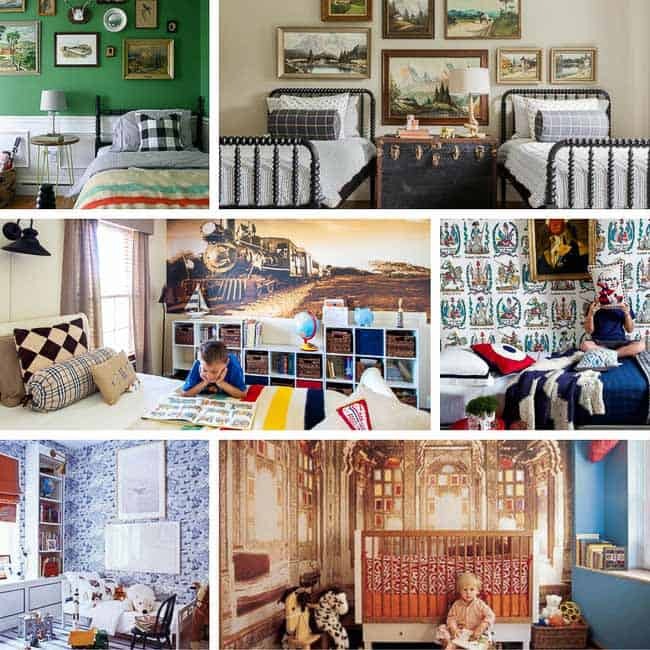 Real Simple’s version is large and in charge. 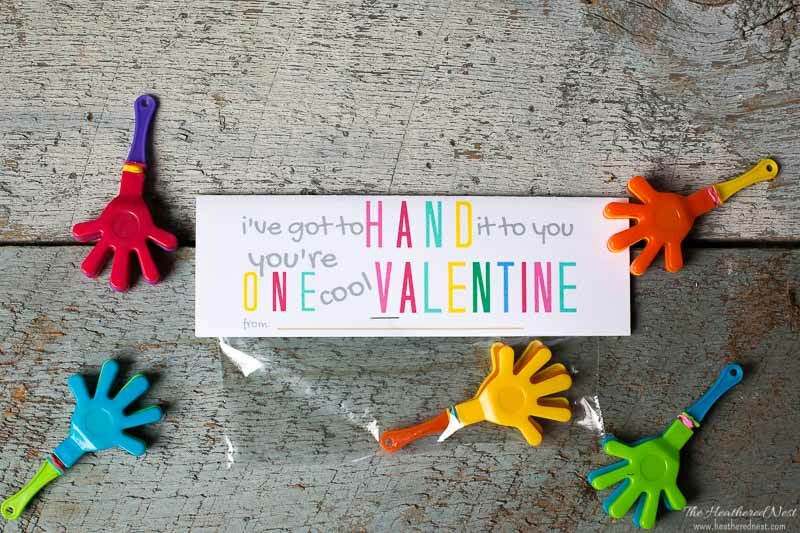 Probably wouldn’t fit in your little’s backpack, but I’m guessing they’d love having this one to fill with Valentine cards. Last but not least is this little sweetie, made with some felt fun. Bonus! 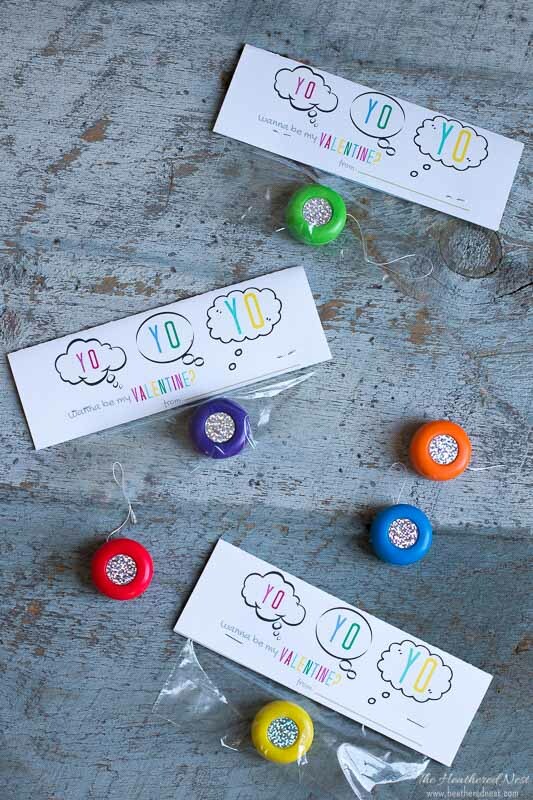 I know I said there were 17, but I couldn’t stop myself from including this cute idea from Party Alphabet. There you have it, Mama! 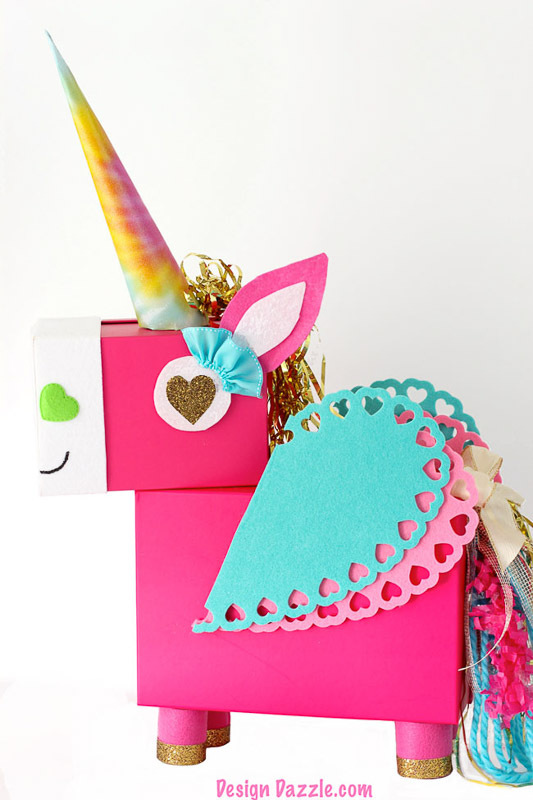 17 No…18 unicorn valentine box ideas! 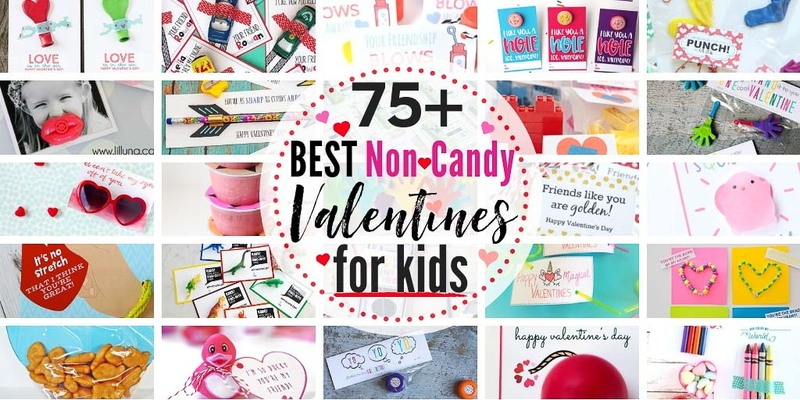 Pick one and have fun crafting with your little one this month!